A sound roof does more than protect the things you value.It protects the people you love. That's why Elk recommends you consider using an Elk Peak Performance Contractor to install your new Elk roof. Sebastian Builders is a Peak Performance Contractor. Minor leaks with the season's first rain. Major damage caused by an unseasonable storm. Whatever your roofing needs, large or small, you need a professional roofing contractor you can trust. You need a contractor who will provide you with sound advice on products, reasonable explanations of procedures and, most important – solid results. As homeowners ourselves, we understand very well the difficult chocies involved in budgeting for home improvements. If you need any help in putting together a budget for your project, we are here to help. It's difficult to determine the capabilities and reliability of a roofing contractor. That's why we created this simple, step-by-step guide designed to help you find the contractor who's right for you. We think an Elk Peak Performance Contractor is an excellent place to start, but to be sure of your choice, the guidelines below are stillrecommended. 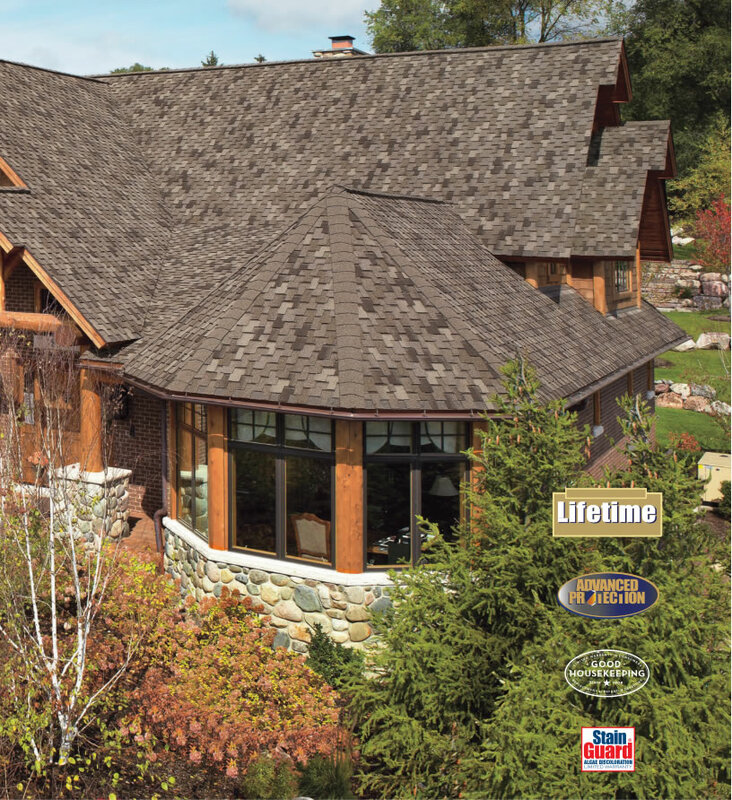 A roofing system is a complex combination of elements, the success of which depends on the quality of shingles, installation and overall construction. There are many ways to start your search for the roofing contractor who meets your individual needs. Referrals are obviously the best source for names of credible companies. Ask friends and family members who they have used in the past. Contact your local Chamber of Commerce about roofing contractors who are active in the community. The Better Business Bureau, state and local licensing authorities, local trade associations and your local yellow pages directory are also excellent sources of information. After you have compiled a list of possible roofing contractors, take time to evaluate each one carefully. A professional contractor will be happy to provide any information you may require. Some homeowners have been mystified by the seeming lack of interest and response from the contractors they call. To get a roofer to respond to your call, tell him you are shopping around, but are only interviewing three contractors, not ten. A contractor is shopping for good jobs that will make a fair profit and bring future referrals. Some contractors have had experiences with unreasonable or dishonest homeowners. Therefore, they look for warning signs of customer problems during the initial job interview. Set up a meeting to discuss your needs and their qualifications, and be sure to pay close attention to the attitude of the company representative. Good contractors take pride in their work and will be enthusiastic about the possibility of helping you with your roofing problems. If you feel confident that the contractor is truly interested in your project, ask for the company's vital statistics - specific business information that will help you make your final decision. Business Name and Address - A good, professional contractor will provide the company's permanent business address and telephone number. These are essential when checking on the company's previous business dealings. Experience - The training and experience of a contractor, as well as the age of his or her company, will help you determine their ability to successfully complete your roofing project. Licensing/Bonding - Some states require special licensing for roofing contractors. Ask for business license numbers and information on the company which bonds the contractor. Then check with local authorities to see that the company complies with regulations. Insurance Coverage - A contractor should carry worker's compensation and general liability insurance. Request the name and address of the insurance carrier, along with a copy of the company's insurance certificate. Beware of low bids, which are a result of incomplete insurance coverage and workman's compensation. Professional References - Your contractor's past can help determine your future. Ask for credit references, banking information and a list of completed projects, including the names and telephone numbers of previous clients. Company Philosophy - Discuss application techniques and workmanship guarantees. Does the contractor stand behind his work? Your contractor should have up-to-date knowledge on quality products for your project. He or she is the best source of information, but you should play an active role in the product selection process. Ask questions about different shingles such as brand names, life span, thickness, design, available colors and warranties. Selecting the best products is as important to your job as selecting the right contractor. Whether you're repairing a portion of your roof or replacing it entirely, now is the time to consider related projects. Perhaps you need new roof vents, or gutters and downspouts. Even more aesthetic additions, such as enhanced high profile hip and ridge shingles, or skylights, should be reviewed. 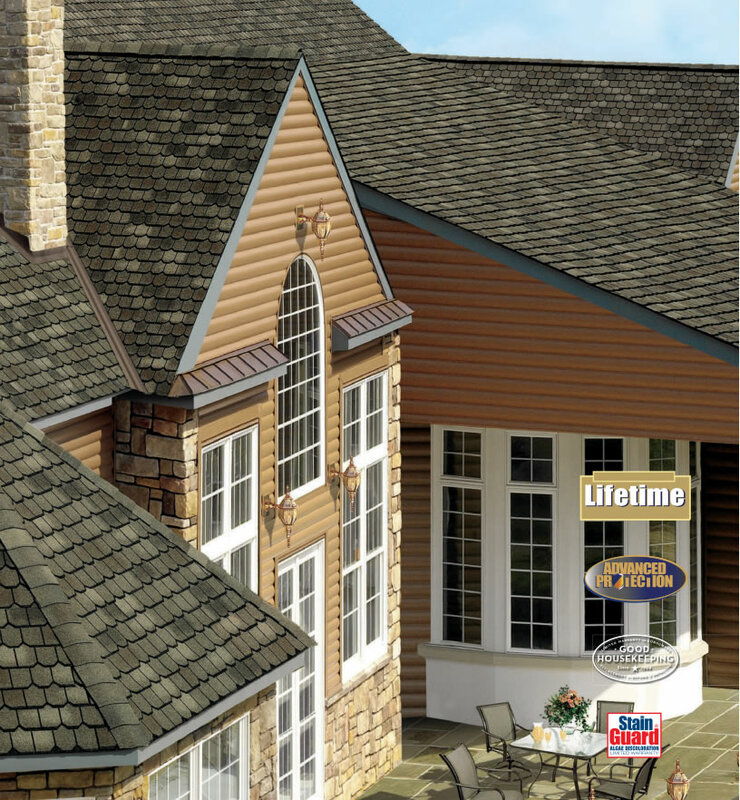 When done in conjunction with a roofing project, all of these enhancements are more convenient and less expensive. Consult your attorney for legal advice as to the terms and conditions of your contract. You should read your contract thoroughly and make sure it is clear and that you understand it. Ask for any protection you need that is not in the contractor's "standard form". A little well-planned research up front will undoubtedly save you a lot of time and trouble later on. Once you feel confident that you have the best contractor, the best products, the best value â€” simply relax and let your contractor do his job. Do, however, monitor the progress of your project to be certain your contractor lives up to his superior reputation. Hopefully, the information will simplify the task of choosing a professional roofing contractor. Click here to locate a Peak Performance Contractor in your area. "How to Choose a Contractor" has been adapted from Elk Corp's "How to Choose a Contractor". It can be found in it's origional context on www.elkcorp.com.